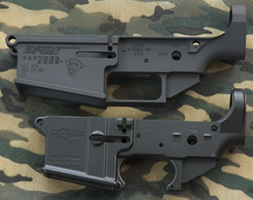 The large platform AR rifles are a great source of confusion and mystery for folks looking to get into the .308 AR world. 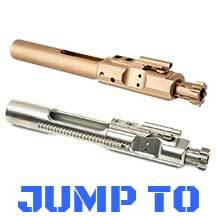 The number one question being are the parts from a standard AR15 compatible with the Armalite AR10 and DPMS LR-308? Well if only it was a simple yes or no question. The fact of the matter is the LR-308 and AR10 aren’t even completely interchangeable. Hopefully in the paragraphs that follow we can sort all of this out. Update: As we head in to 2014 there are simply too many brands and variations to list on this page. 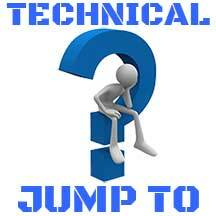 While i will use it for the most basic of questions I suggest visiting the forum for up to date information. Is an Armalite barrel and barrel extension compatible with a DPMS LR-308 Upper Receiver? 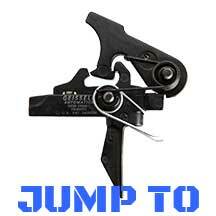 – Yes, Dimensionally the measurement from the back of the lugs to the breach face is within .001″-.002″ on the Armalite and DPMS bolts. 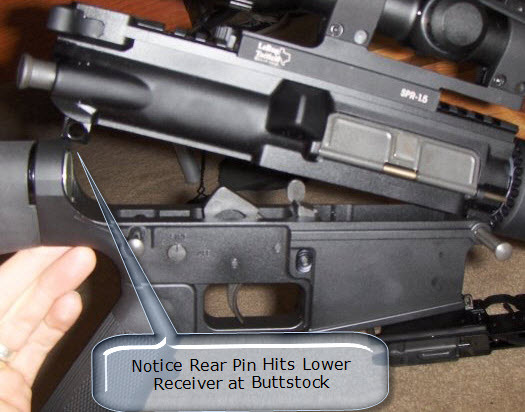 Note: You must use a properly headspaced bolt that matches the barrel extension type. This means you need to use an Armalite Bolt in an Armalite Barrel Extension and likewise for DPMS. 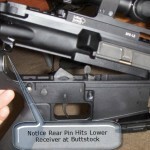 Can a Rock River Arms RRA two stage trigger be used with a DPMS LR-308? 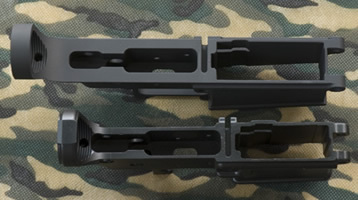 – Yes, but some times the hammer needs to have some minor filing or stoning to prevent it from dragging on the bolt carrier while cocked. 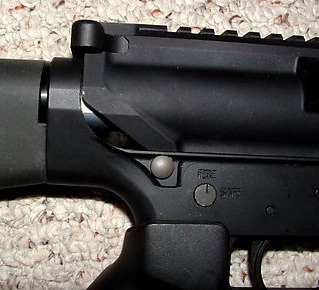 Magpul MIAD pistol grip doesn’t properly hold the rear takedown pin – Magpul addresses this with an adapter called MIAD AR-10/SR-25 Grip Wedge. For the most part I will point out what’s incompatible rather then list every part. The cartridges are slightly dimensionally different and do not headspace the same. 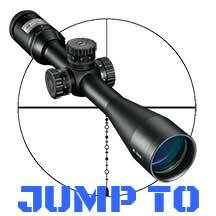 The .308 Winchester Cartridge operates at considerably higher pressures than the 7.62.51 NATO. The two should not be used interchangeably. My rule of thumb is to shoot the caliber stamped on the barrel. If you are not sure what your weapon shoots consult the original manufacturer.